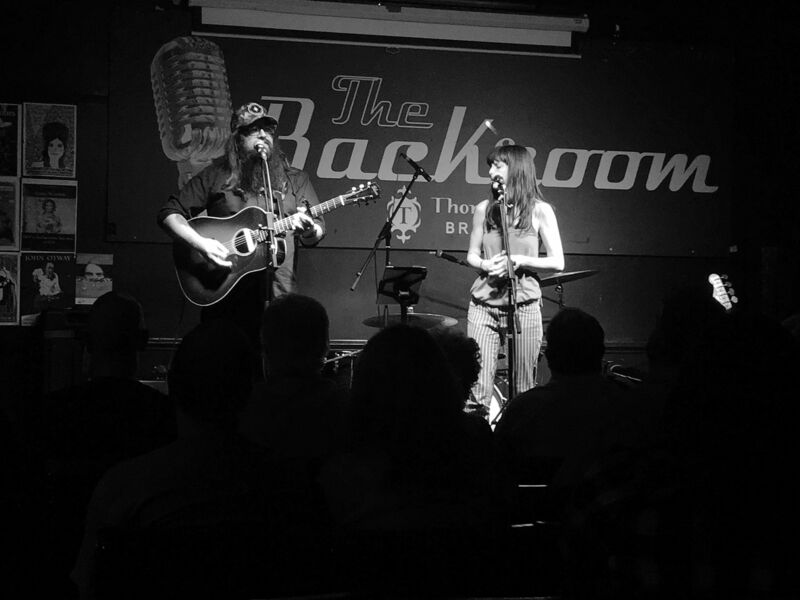 of fine acts rounded off a trio of great gigs this month for WagonWheel Presents… at Shakespeares last night. Many thanks to The Payroll Union, House Of Charms and House Of Trees for three great sets and a lovely crowd that was there to hear them. Tramlines may have been and gone but the live music comes to Sheffield all year round. It’s back to The Bard’s Bar on Friday August 2nd when we’ll be in the company of The Black Thunder Revue (ex-Socrates Johnson), Chris Murphy & Boxer Genius and Dirdsbead. You can read all about that one here, we hope you can join us then.